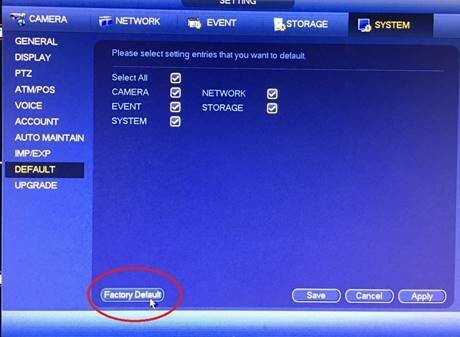 Recently we were informed that some previous DVR/NVR/HCVR models (V2, S2, S3) has a vulnerability causing the IP address being changed, or remote viewing not accessible. We regret to inform you that you might need to go to client site to apply some settings to fix this issue. The main cause of this issue is due to users still using the default passwords. 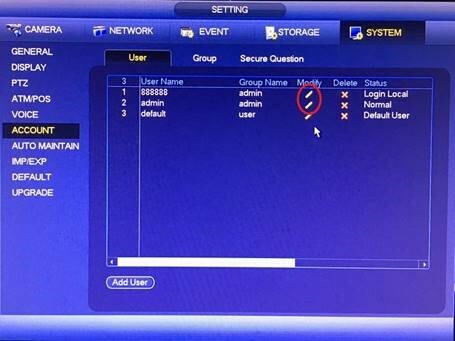 That is why Dahua latest DVRs (XVR series) forces you to change the default admin password during startup to prevent further such cases. Secondly, you will need to change BOTH the default passwords for local account ‘888888’ and remote account ‘admin’. 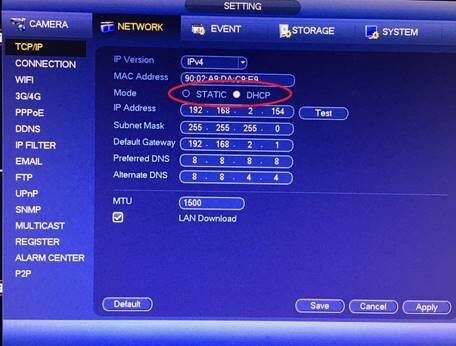 Third step is to set the IP address to DHCP or static IP as per your previous setting. Do not change the Preferred and Alternate DNS, maintain as 8.8.8.8 and 8.8.4.4 (P2P requires these DNS to work). Fourthly, enable P2P, Apply and make sure it shows Online. 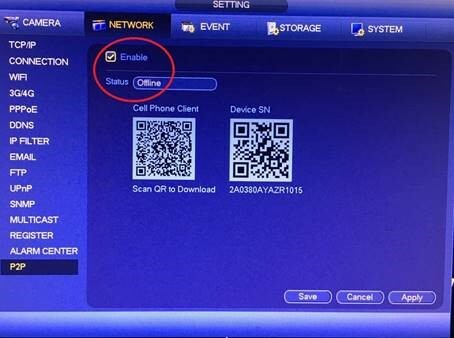 *Ignore this if you’re using DDNS method, you may proceed with QuickDDNS setup. If this issue has not happen, kindly insist your customers to change the default passwords as mentioned above. We are really sorry for any inconvenience caused.